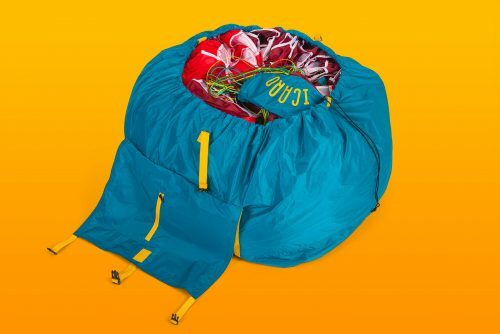 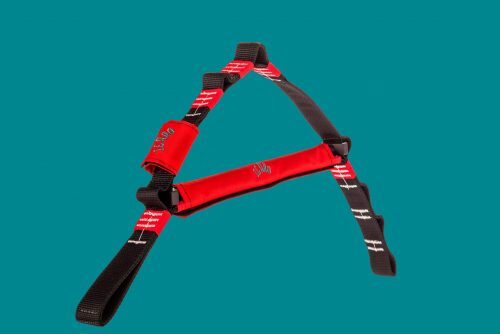 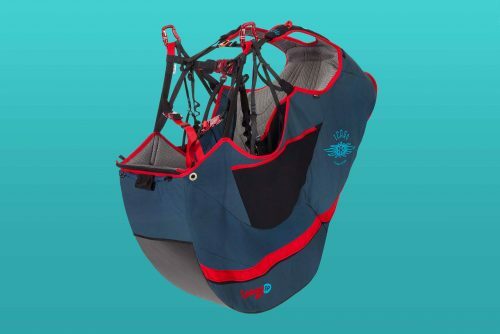 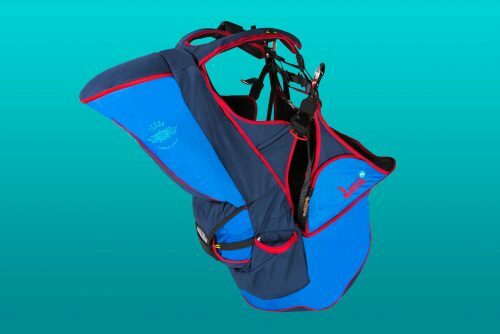 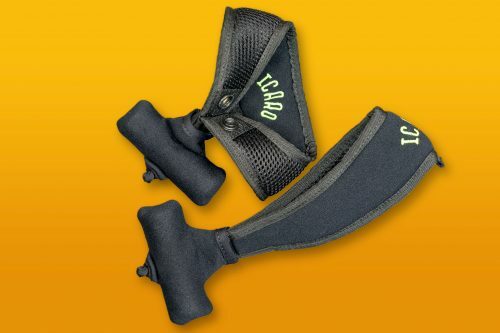 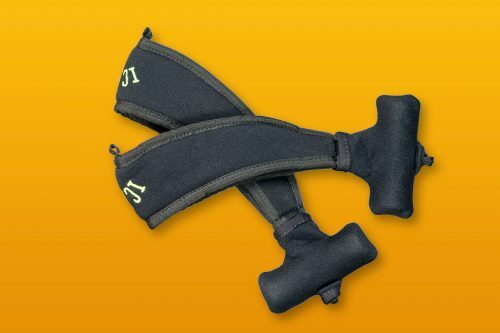 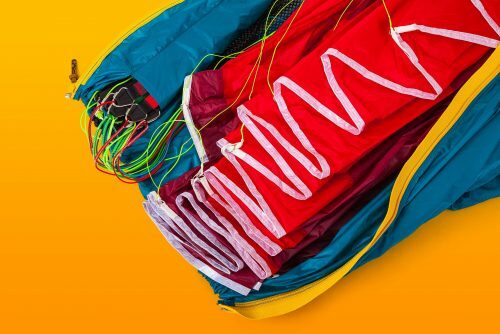 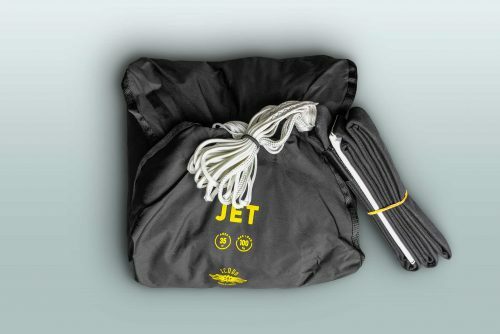 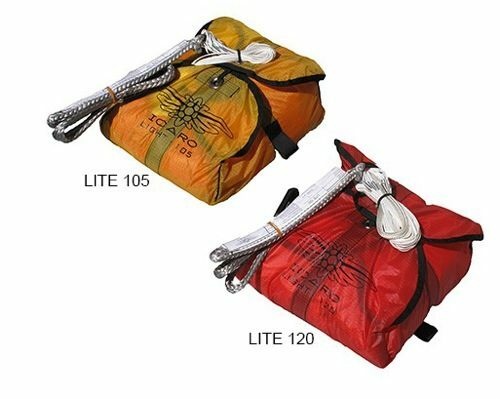 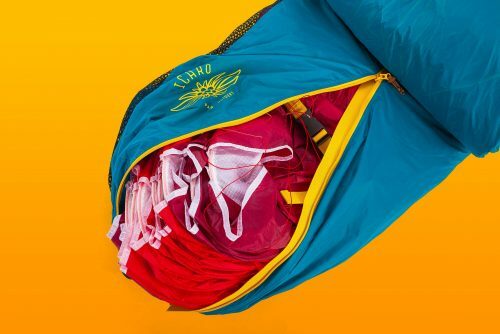 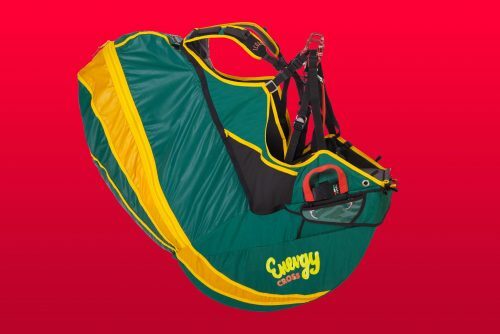 The ideal harness for "hike & fly"
For activities which require a comfortable seat while flying, close to the body feeling during the hike, and a well balanced backpack. 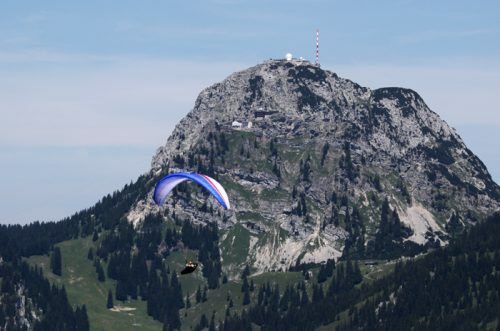 Mountain tours, "hike & fly", long distance trekking (for example from the parking lot to the cable car, or from the cable car to the launch area, etc). 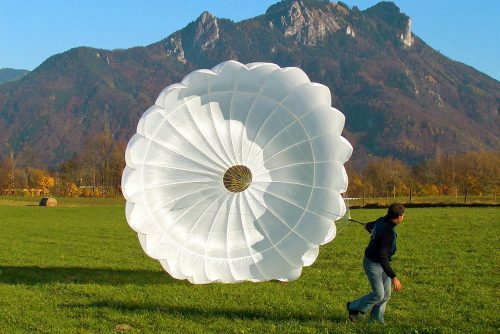 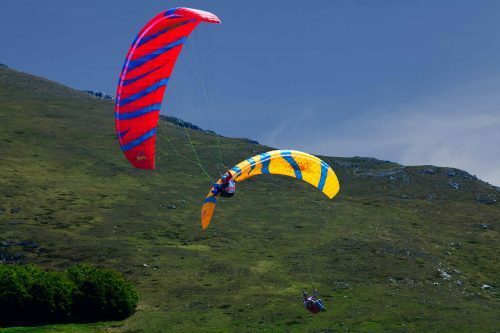 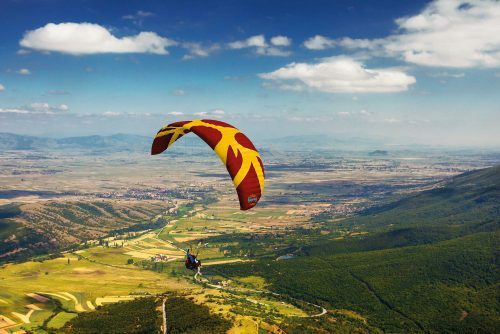 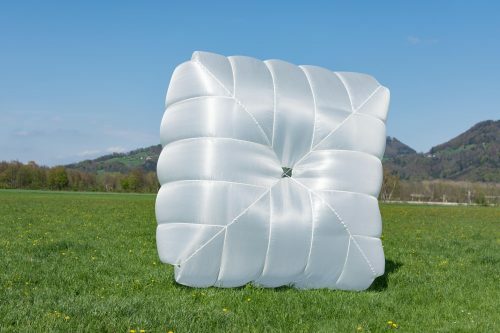 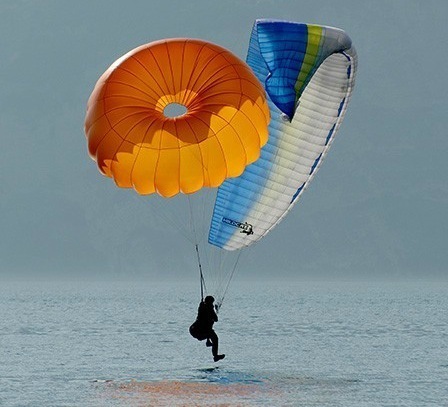 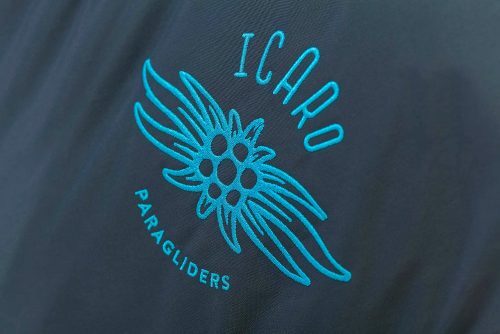 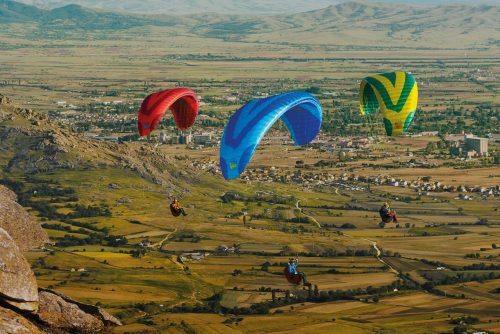 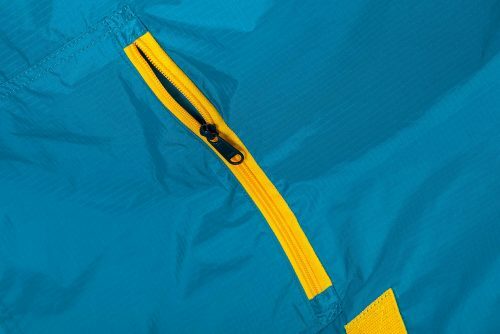 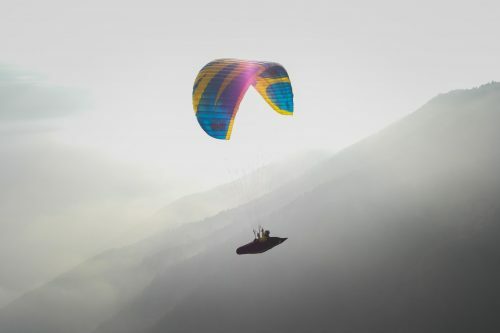 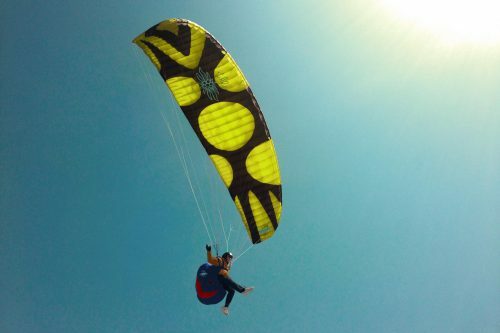 Unique to the paragliding market is the new adjusting system for optimizing the back length. 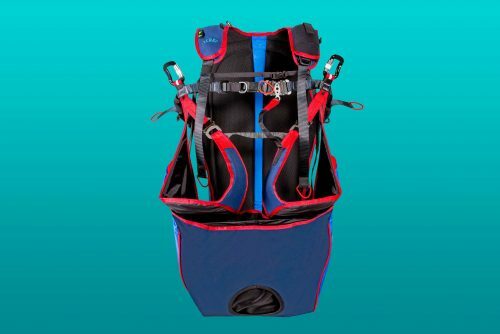 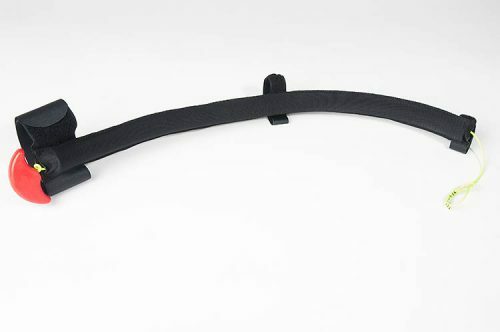 The easy handling of a centrally fitted buckle enabling pilots, fast and optimal adaption of the carrying system. 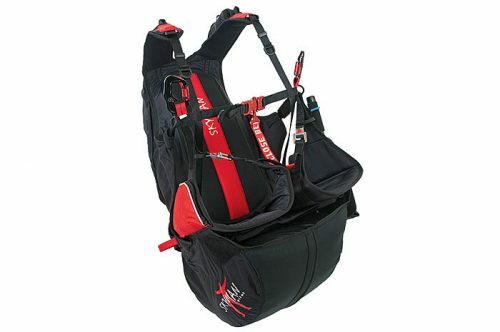 The back pack can be adjusted to the exact height of the pilot and therefore fits on all backs. 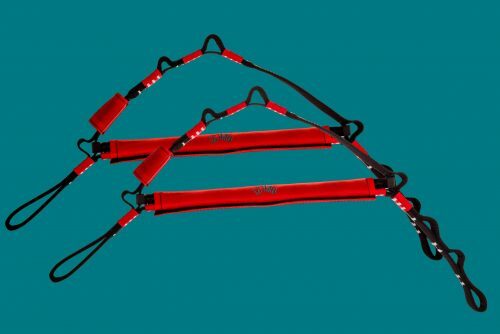 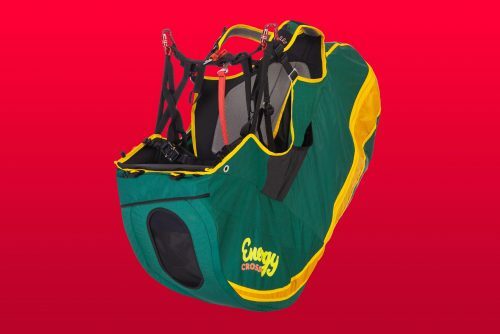 The Energy Cross it offers the best fit possible. 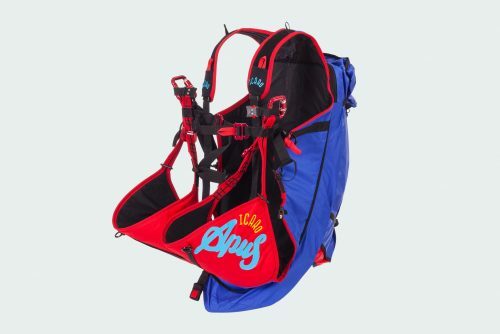 This is very much appreciated by all extreme alpinists. 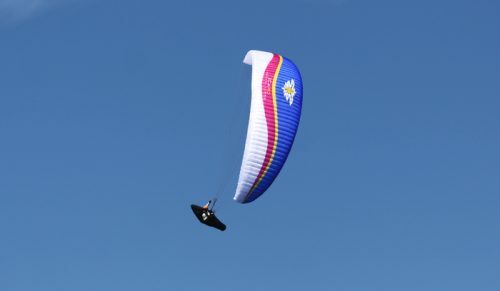 ... and this glider flies awesome! 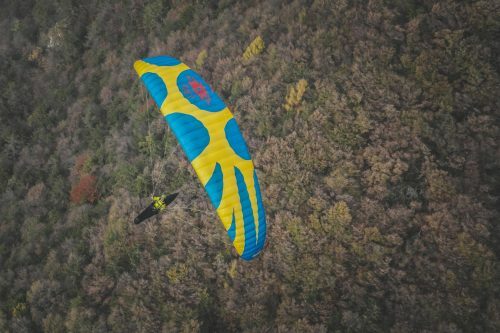 The light canopy makes take off a pleasure: The CYBER TE comes up without a lot of pulling reliably to the zenith and doesn't overshoot. 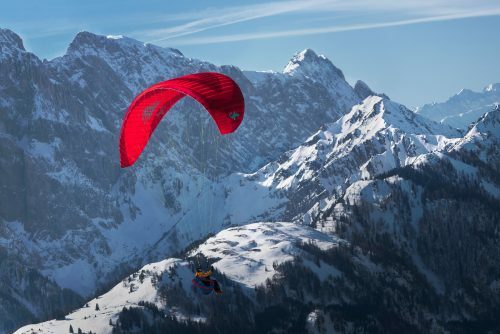 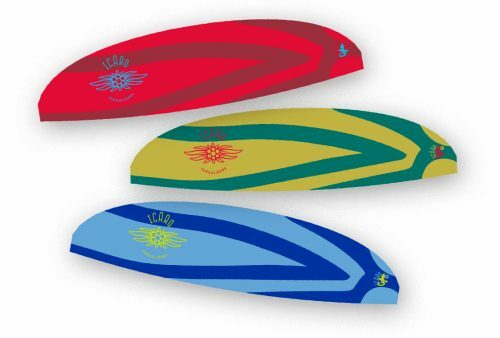 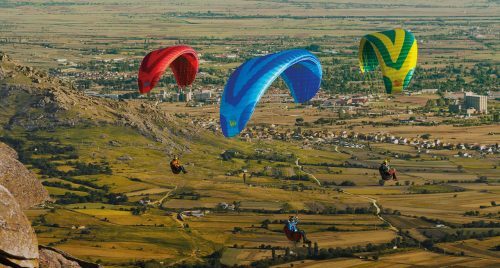 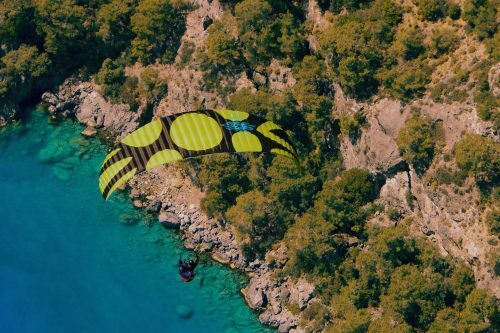 Thanks to the modern profile, the optimized line geometry and the perfectly standing canopy the CYBER TE has a very respectable performance which enables beginners a easy take off and straight forward landings. 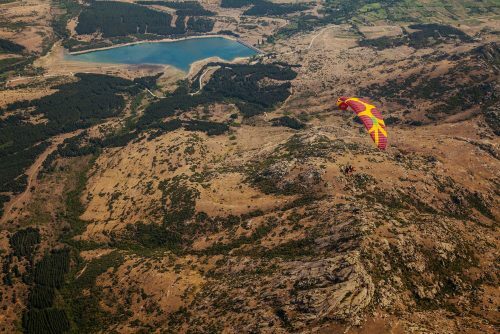 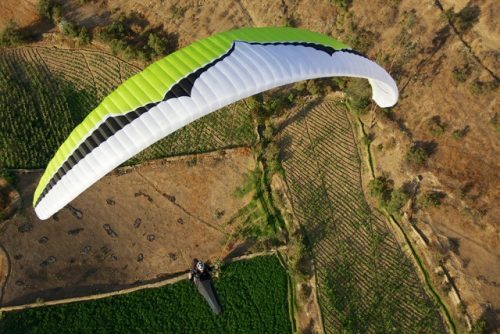 The Maverick 3 is very good natured and well behaved for a true XC glider even when experiencing turbulence; windy conditions, patchy thermals and inversions. 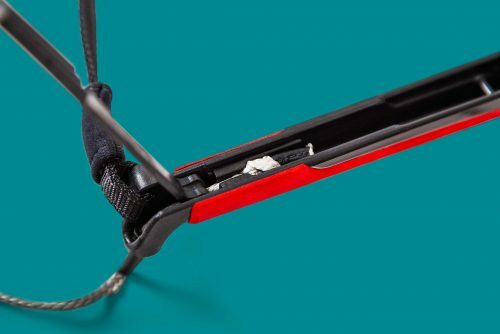 These characteristics are based on improvement to performance, design and construction techniques which give the Maverick 3 a big advantage over its predecessor. 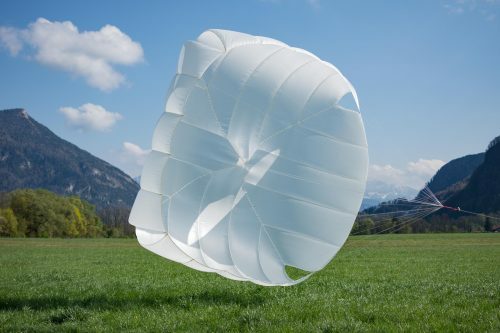 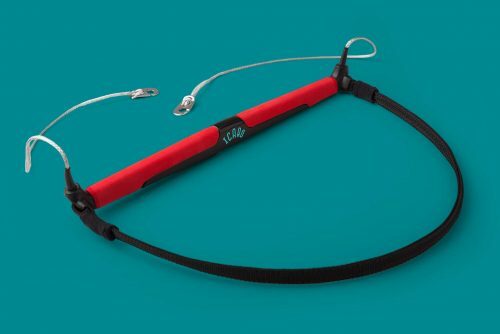 The glider "communicates" flying conditions to the pilot even when scratching in light thermals or tight thermal cores.